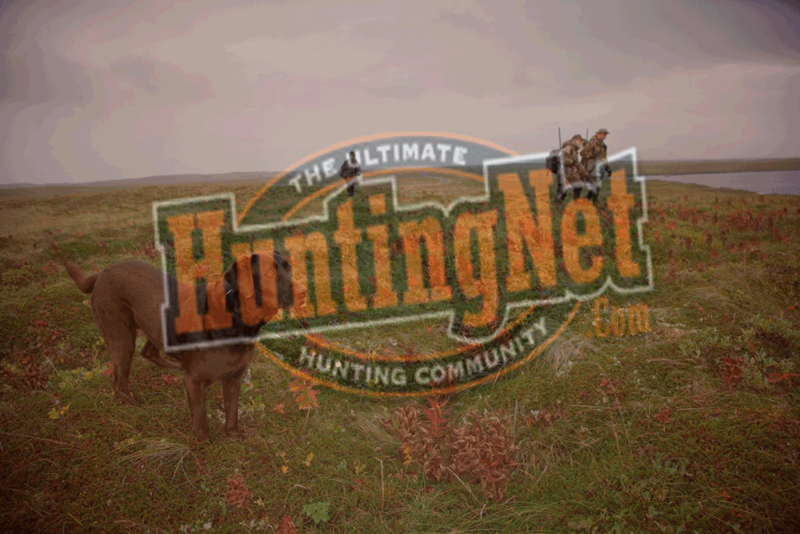 Experience the thrill of stalking a 7 x 7 Bull Elk or bagging that elusive Trophy Whitetail Buck. Nestled in the foothills of the Ozark Mountains in Missouri, High Adventure Ranch offers all of the excitement of western big game hunting without the costs and hassles. If you are looking for a truly All-Inclusive Hunting Package, you have come to the right place. Our normal hunting packages include (2) nights and (3) days lodging in our hunting lodge or in a private cabin, three home cooked meals a day, guaranteed hunting license, guide fee which includes field cleaning and trophy prep AND full meat processing (hand cut, vacuum packed and frozen). From the time we greet you at our gate, to the time when you leave our ranch with your fully processed meat, we handle every aspect of your hunt. Product Description : Experience the thrill of stalking a 7 x 7 Bull Elk or bagging that elusive Trophy Whitetail Buck. Nestled in the foothills of the Ozark Mountains in Missouri, High Adventure Ranch offers all of the excitement of western big game hunting without the costs and hassles. If you are looking for a truly All-Inclusive Hunting Package, you have come to the right place. Our normal hunting packages include (2) nights and (3) days lodging in our hunting lodge or in a private cabin, three home cooked meals a day, guaranteed hunting license, guide fee which includes field cleaning and trophy prep AND full meat processing (hand cut, vacuum packed and frozen). From the time we greet you at our gate, to the time when you leave our ranch with your fully processed meat, we handle every aspect of your hunt.